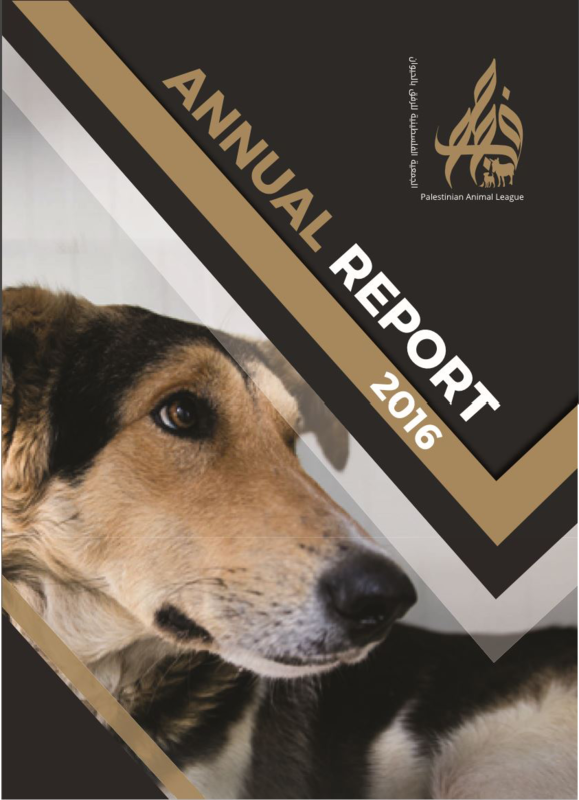 Kindly find attached our annual report for 2016, we do realise that it is too late that we are sharing it now, but keeping you in the loop is a necessity. We are effectively working hard second by second to achieve more success.  Please stay tuned as we are preparing for something huge and we will provide you with more details very soon! Click on image bellow to read and download full report !